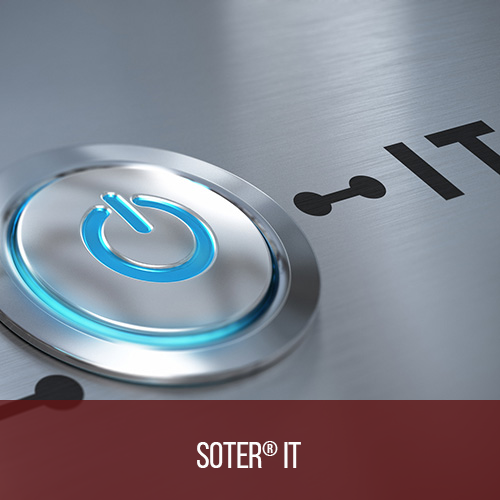 Soter® Intézménycsoport – Supporting the aspirations for learning and self-realization of individuals and organizations for more than 25 years. Supporting the aspirations for learning and self-realization of individuals and organizations for more than 25 years. Our group in the center of the capital city has been supporting the learning and self-realization of individuals and organizations for more than 25 years. Our success is based on the fast and satisfying reactions to the needs of our clients, careful and conscientious organizing work, and the fairness of building and maintaining relationships. Barátságos, a természetet idéző környezet. - Friendly environment. Modern XXI. századi technikai megoldások. - Modern XXI. century technical solutions. Fedett, időjárástól védett belső udvar. - Covered inner yard protected against weather. Klasszikus, mutatós körfolyó rendszer. - Classic, decorative interior. Szép építészeti megoldások biztosította kellemes környezet. - Beautiful architectural solutions. In Europe, the knowledge-based society and the economy has become more and more significant in the last centuries. In our days, the importance of life-long learning is natural for those who want to succeed in the Europian and domestic labour market. We always put remarkable emphasis on the teaching of professions and the development of services which can support the long term progression of Hungary, and strenghten the competitiveness of the country. The goals of the Europe 2020 strategy aim to improve Europe’s competitiveness, with a major role to play in increasing the employment rate of the population aged between 20-64 years, improving the conditions for research and development, improving the level of education and promoting social inclusion. One of Hungary’s most outstanding assets is the high quality Europian-level workforce. Since the establishing of our institution group in 1991, we work on rising the quality level of human resources. Many great professionals have been trained in our „school”. Professionals, who – either as an employee or an entrepeneur– were able to contribute to the competitiveness of the country. 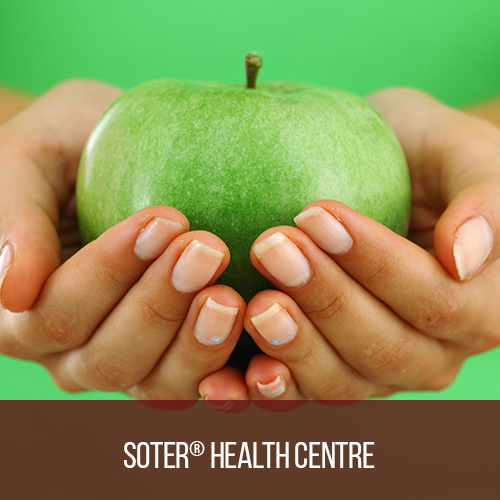 As a part of our work for the society, we play an important role in the improvement of social quality. We often organize different kinds of workshops and events that can help to raise the level of social welfare of families and individuals. 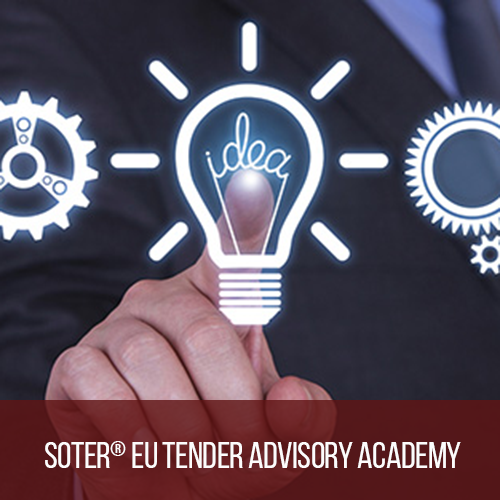 With our EU Tender advising division, we can cover all kind of tender writing and project management services, which could be a crucial point nowadays. Our goal is to get a comprehensive picture about the organizations’ conceptions and their needs, and harmonize the possibilities of a competition with individual ideas. Due to common thinking, we can find a suitable funding, which provides the further advantages to the client. Thanks to the continuous, stable, predictable management and the owners’ commitment to make constant progress, our institution group now has 7 divisions. The year of 2016 is not only a remarkable year in terms of 25th anniversary, but a crowning achievement of our predictable and reliable market operation. Our flagship company, Soter-Line Ltd, received the Bisnode AAA certification in March 2016, which indicates that the financial risk of establishing a business relationship with us is extremely low. Commitment, flexible education, student-centered teaching, modern technology – with all of these, our institution is prepared for the challenges of adult education. The lecturers and trainers who are involved in the trainings (university, college teachers, well-trained and highly professional corporate-institutional specialists) guarantee that the knowledge and skills acquired by us will lead our students to individual prosperity and success. Currently, more than 170 high vocational courses are available on our training portfolio. We provide personalized trainings for companies, and our open training programs are available for those interested. As an answer to the increased demands of our customers, an EU Tender Advisory division was launched in 2007. The Academy provides a complex service for the clients of the whole group in domestic-funded and EU-funded tenders as well. We undertake the full management of the project, the organization of its implementation and the completion of the financial statements. Applications are monitored during the implementation period, and we help clients in the report-making process. We help you to make your plans come true! 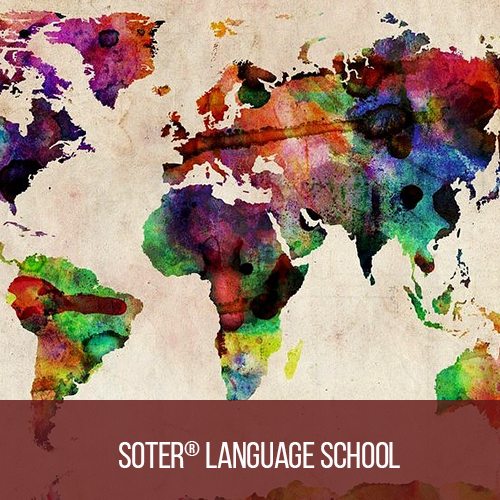 In Soter Language School language teaching has a history of about two decades. The popularity of our language courses is due to flexible adaptation to both individual and corporate needs. Our success is guaranteed by the work of ambitious Hungarian and native-language graduate teachers. The school is an accredited institution – this is a (state) guarantee for high-quality language teaching. The core of our company philosophy is to bring harmony between high-quality language teaching and a wide range of training needs, while at the same time keeping in mind the economic aspects that can reduce the additional costs for our customers. In the case of an outsourced course, we pay close attention to the selection of the most suitable places for education: whether in the center of your company or on the site we offer. We take special care to offer training to our partners that can provide usable, reliable knowledge. Due to the mentioned before, we started our profession-specific English language courses in HR, law, IT, etc. areas. Flexibility, mobility, customer orientation – these are the pillars of our business policy. Our aim is to make language proficiency accessible to those who haven’t been able to participate in education because of their working time or geographic distance. We prefer interactive methods where participants play active roles in knowledge acquisition and development processes, thus contributing to shape the course of the training. Practical tasks start from the questions of the participants’ everyday work and problems. By solving problems and real situations, they recognize the connections themselves, they become aware of the methods that they possibly used badly, and then select the most effective tools for their everyday work much more consciously. 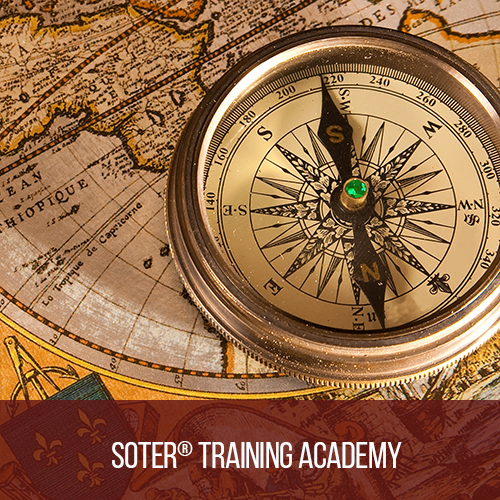 With the team of Soter® Training Academy, we strive to provide training and workshop packages for our customers that fit the company’s needs and corporate culture. The task of our company-oriented programs is to build on the strengths of our partners and develop programs to increase their efficiency. We do not deliver premade packages to our customers, we are always preparing for the given training (group, company, problem, target). Our division specializes in IT infrastructure development, design, operation, and makes modern, responsive webpages and webshops. 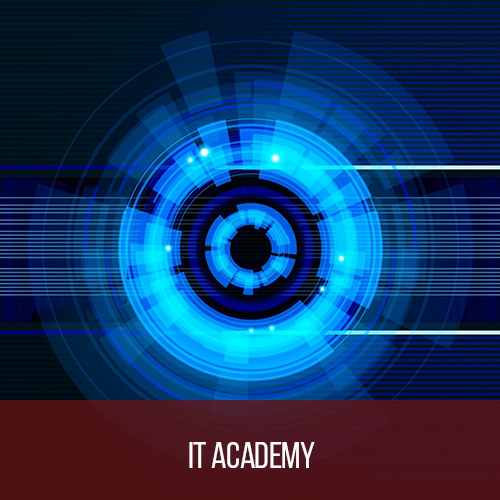 Activities include custom software development complemented by system management and system integration services. Our line of services also includes high level online and offline marketing activities, trading with IT products, arranging IT courses, training courses and, of course, consulting on activities in connection with the topics. During our operations, we have met with a variety of systems, tools, customers and wishes. With this background it is natural for us that if it comes to problem solving, the question is not “Can it be solved?” but “How do we solve it?” Our developments and services are now contributing to the market success of several leading affiliate companies. 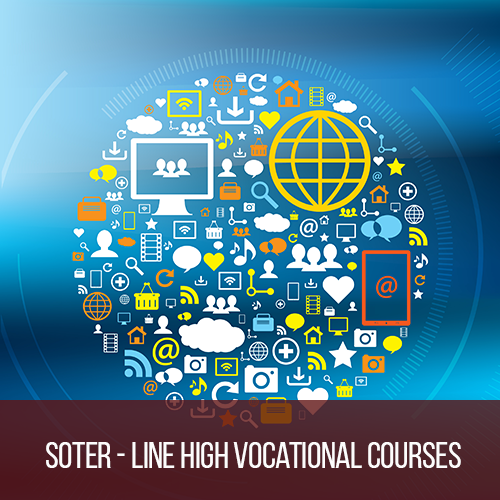 Examples include Soter-Line Training Center, Soter® Competition Academy, Soter® Training Academy, Soter® Language School and the recently established Soter® Health Center. 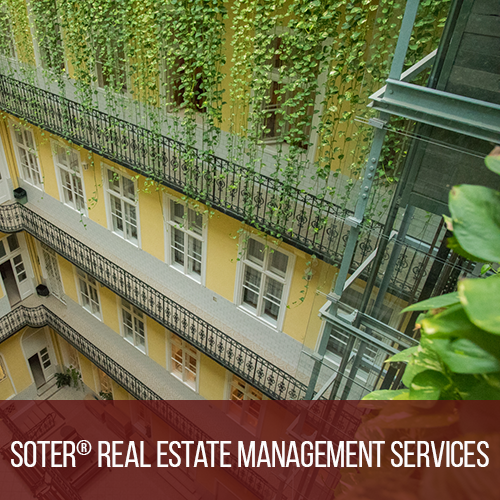 In the heart of Budapest, our buildings offer nearly 70 high standard rooms with more than 5.000 m2 for rent. Our classrooms and event rooms offer excellent facilities for small and large groups, educational activities and events. We recommend it for private lessons, trainings, workshops, press conferences, conferences, business meetings or trainings. The air-conditioned classrooms are equipped with a teaching computer, an interactive flipchart board and a projector. As required we ensure administrator support, and our reception service helps customers find quick information. For events we can provide coffee, soft drinks and snacks for an additional fee, and a buffet is available at our Dohány Street building. We offer a favorable construction to the clients who rent several rooms and cooperate with us in the long term. Our buildings on Erzsébet Boulevard and Dohány Street have really good accessibility (metro 2, tram 4-6, bus 7, trolley 74) to companies or educational institutions looking for a modern and demanding location. Nowadays, the amount of information is almost incomprehensible. Just take a smartphone, download an app or open a web site. It is the same if you take a walk on the street. Advertisements, vehicle advertisements give us a mass amount of information, and in the same time they are requesting data unkindly. However, it is possible that there is still some unanswered questions in the education and training area covered by us. Then ask for help! We’ll call you back.